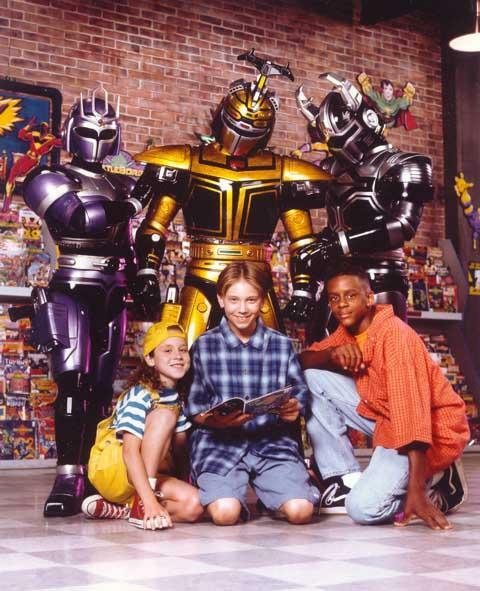 After Power Rangers became a huge hit Saban thought that if anyone was going to be making rip-off shows it might as well be him, and that’s how Ameritoku shows like VR Troopers, Masked Rider and Big Bad Beetleborgs came to be. Based on the Tokusatsu Metal Heroes shows Juukou B-Fighter and B-Fighter Kabuto we got what might’ve been the most creative of the Saban shows in that era. 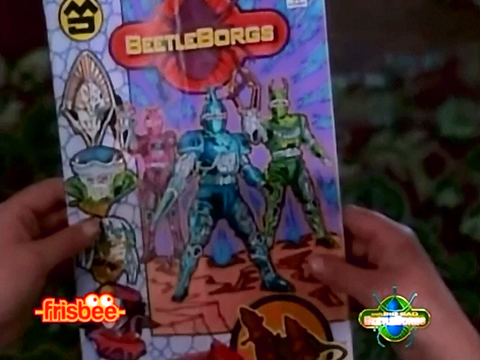 As a kid the Beetleborgs seemed like an awful show, I detested the idea of kids becoming heroes and saw it as a cheap Power Rangers rip off. It wasn’t until many years later when I became a fan of tokusatsu that I decided to check it out since it seemed to be generally well liked. It took me a bit to get into it but I was totally able to digg it. It’s a cheesier take when compared to Saban’s other shows but it knows this and plays with its silliness and camp. 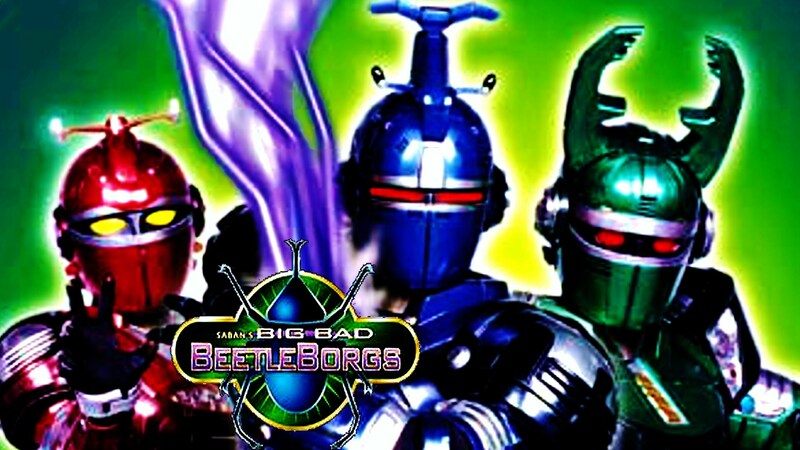 The story goes that three typical average kids go inside a haunted mansion and find a ghost who grants them a wish which is to become their favorite superheroes the Beetleborgs, problem is by doing this they also released the villains to the real world so now they must fight them. 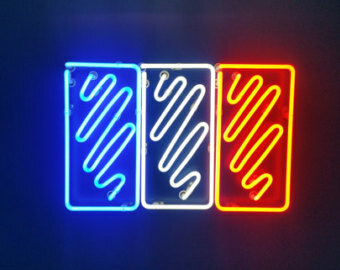 Later they lose their powers and get new villains who are released into the world and have a new creator and because of this they get new powers which are the Metallix ones. Lasting only two seasons only the first story arc which leads to the second one is resolved while the second season didn’t get a resolution and we’re still wondering what happened. 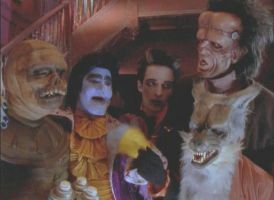 The monsters were some of the things I expected to hate but ended up being one of the things I really liked about the show. Sadly they stop getting as much attention later in the series but they were entertaining and offered something different than what other ameritoku shows were doing. 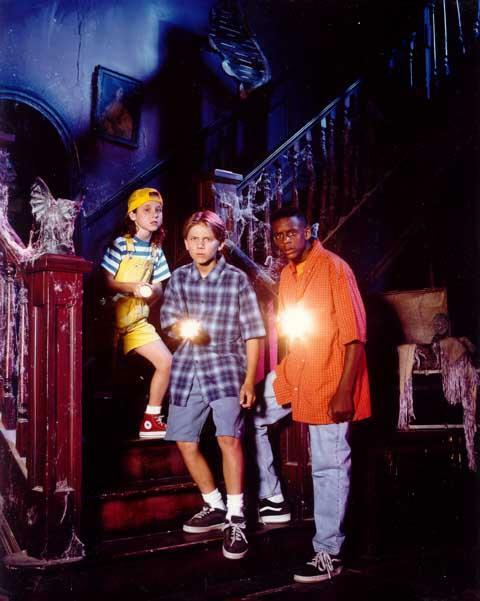 Much better than interacting with random characters of the day ore recurring teachers and whatnot we had these classic monsters of Hillhurst mansion each with their different little quirks. Episodes play as you would expect from an American Tokusatsu show only with the different theme that this show had going for it. It might not feature much fighting footage when not in suit form but the entertaining characters make up for it. 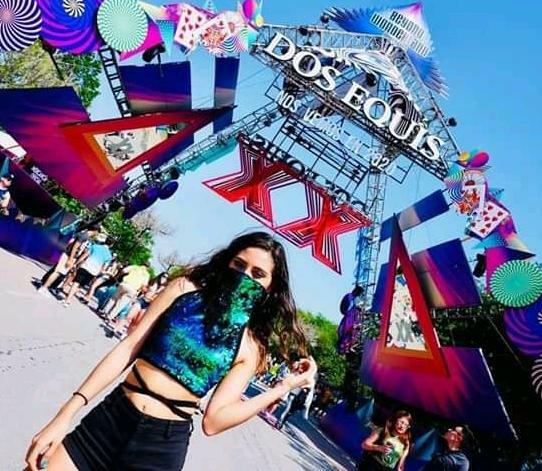 Interesting to note that this show wasn’t except from cast changes as the sister was recast and the explanation given was that a magic spell went wrong and now she looked different and the only way to fix it was to have other people believe that she still looked the same, is that flippin’ awesome they dared to try that or what? 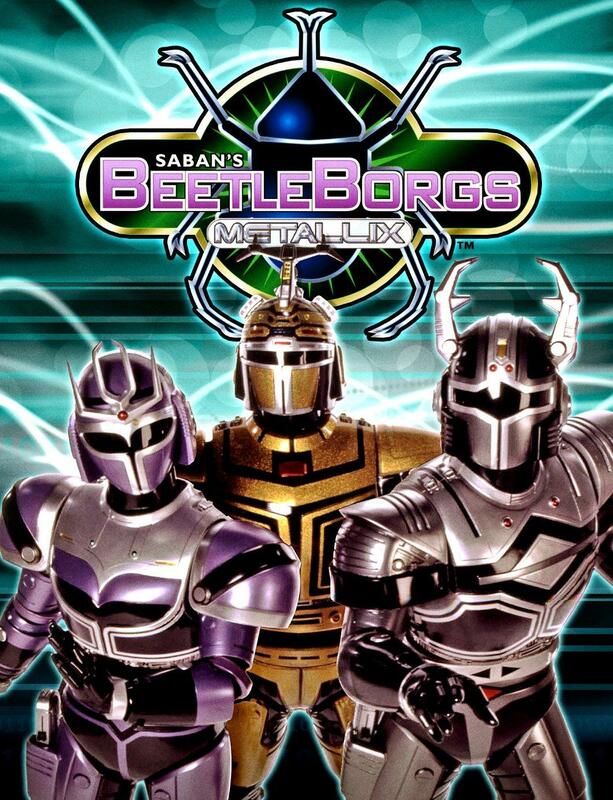 The Metallix season isn’t as fun overall but it is still just more Beetleborgs so you can’t go wrong if you’re enjoying it. A shame that we didn’t get any conclusion as it was the time when shows didn’t get an ending to have them going on forever. Overall it’s a show I’d happily recommend to anyone who is nostalgic about it or got into tokusatsu and is curious about it, you won’t go wrong.